Jaipur marks the occasion of World AIDS Day on December 1, Rajasthan State AIDS Control Society (RSACS), is going to launch a special drive in city colleges and offices to make people more aware about this issue. Red Ribbons Clubs have been formed in different colleges, more than 6,000 college students are its members. These students who are the members of these groups have been deputed to different colleges and offices both private and government, where they will spread awareness about the AIDS. 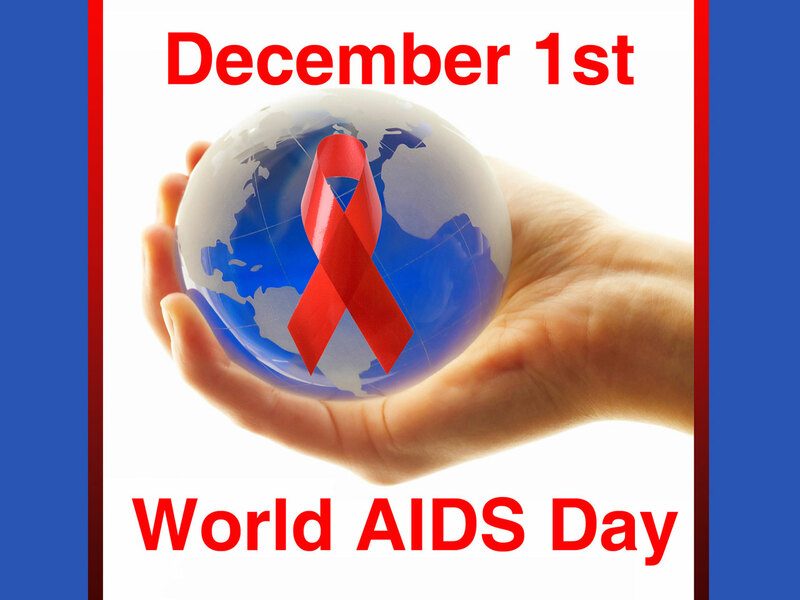 For this year the theme of World AIDS Day is zero. Which means zero new HIV infections,zero discrimination and zero Aids related deaths. Members of these groups will distribute red ribbons and wrist bands to create awareness on HIV/AIDS & its allied issues. Expanded access to counseling and testing, Safe blood supplies, develops strategies to combat stigma and social exclusion connected with the global pandemic. The AIDS society has also felicitated the opening of Center s for women and children.